When it comes to disasters, it pays to be prepared. It means more than just having some canned goods in storage for when you’re feeling peckish; you’ll also need the best survival tools you can get. Being ready for anything that comes your way means having the best survival tools on your side, and you’re going to need to know what those tools are so that you can outlast the disaster. After all, your life is on the line. Fire: fire is good for lots of things; it helps to keep dry and warm when it’s raining/snowing, and it can be used to cook your meals. Also you can scare predators away in a pinch. That’s why having the right tools to build a fire quickly will save you on a lot of energy. Water: the human body can only survive for roughly 3 days without water. You would think that water would be easy to come by, given that 70% of the planet’s surface is covered in it, but there’s only a very small percentage that is actually drinkable. Imbibing from any water source is generally not a good idea, as they can be rife with bacteria and viruses that can make you extremely sick. You need an effective way to make any water safe to drink. 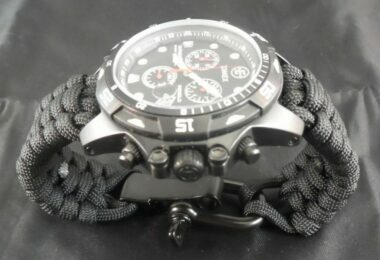 Check out our article on water purification techniques for survival, it’s a must-read. Food: freeze-dried food doesn’t last forever, and those cans of food can only do so much, as they tend to be filled with salt, which can dehydrate you further. There are better alternatives, and when push comes to shove, it’s a good idea to know how to hunt for your meals. For more tips on how to hunt your prey for food, see our article on this important topic. Shelter: carrying that pre-made tent with you isn’t the best of ideas, given how heavy it may be and the lengths you’ll have to go through to put it together. Building an effective shelter from scratch isn’t that hard, and you won’t have to worry about breaking it down to take it with you. Defense/security: having the means to defend yourself from both predators and other people is key. When the stakes are high, people will go to any lengths to acquire what you have, including the worst things imaginable. Preparing the tools you’ll need to stay alive and protect your family could mean the difference between life and death. See our tips on how to choose the best survival weapons to keep you safe. Stealth: getting from one place to another might require you to attract as little attention as possible. You may need to skirt around groups of people or stay out of sight of wildlife in order to land the kill. Either way, the methods and tools you’ll need will be the same in either situation. A lighter is all well and good, but it’s going to run out of fuel eventually, and it doesn’t stand up well against the elements. A strong enough breeze can out the flame from a simple lighter, so it pays to have something stronger in your arsenal that can withstand anything. When you’ve gotten wet in a downpour and accidentally fell into a river, hypothermia can set in quickly, especially when the sun starts setting. You’re going to want to get a fire going as quickly as possible so that your clothes can get dry and you can warm up. 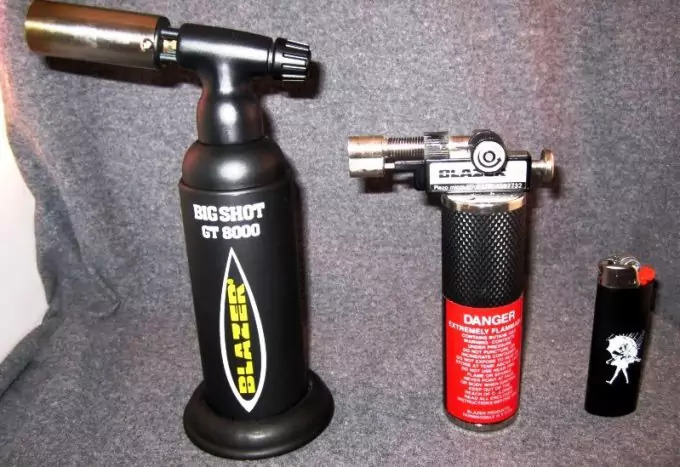 This butane torch is guaranteed to get your tinder going in seconds, as it can burn at a maximum of 2500 degrees F, and has 35 minutes of continuous burn time. It may seem like cheating to want to rely on a modern tool, but when the going gets tough, it could make all the difference in the world. It can be easily refilled with a standard butane canister which is small and cheap, meaning you can carry them with you when you’re on the run. And if your torch does fail, you can always use the remaining canisters as bartering tools. For those who don’t want to bother with carrying around all that fuel, this magnesium fire starter will do the trick. It’s simple, dependable, and also waterproof, so you’ll never have to worry about that box of soaked matches ever again. Simply use the blade to shave some of the magnesium off the block, and strike it on the flint side to create some sparks. It should catch in seconds and make it easy for you to add your kindling to get a fire going. Water is what keeps our bodies functioning efficiently, and keeping it hydrated is very important. In order to avoid ingesting those harmful bacteria and viruses that will put you out for the count, it pays to have a portable water filter on your side. Having a personal water filter that will last a long time and is guaranteed to make your water safe to drink can be expensive, as they are usually a lot of moving parts involved. However, that’s why the Lifestraw Portable Water Filter was made. At a little under $25, it’s been used by both backpackers and relief agencies in third-world countries all over the globe. It has proven effective at making any water safe to drink and there are no moving parts, so it’s guaranteed to always work. Be aware that it is not able to filter out salt, heavy metals, chemicals or viruses. That’s why it’s important to pick your water source wisely. 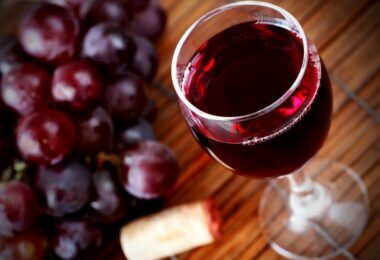 At about 1000 liters of drinking water made per unit, this will last you a long time. 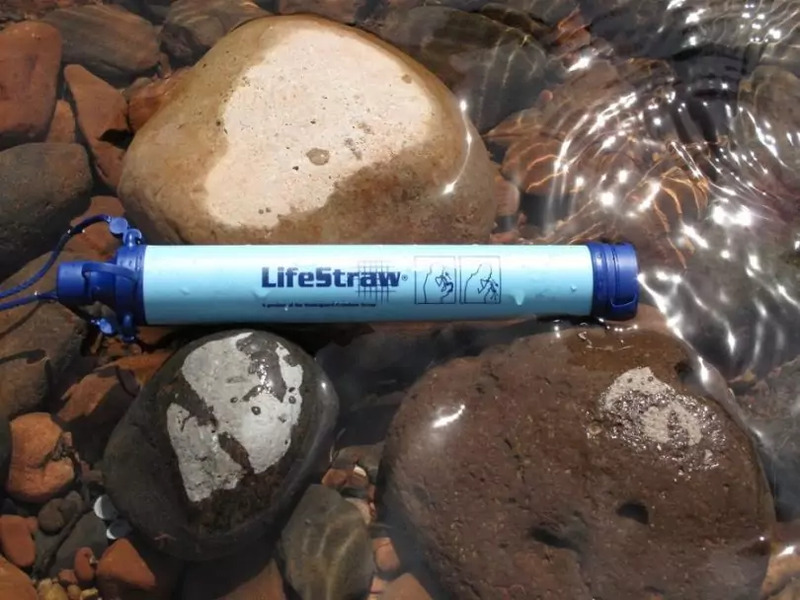 This water purifier is based on the same principles as the Lifestraw, but advertises itself as removing particles that are much smaller, including viruses. It does come included with prepackaged filters that are needed to remove particles that are two big, as these will easily clog up the purifier and make it difficult for you to draw water. It’s still handy to keep in an emergency situation when you have no other water purifier on hand. Humans have been sufficient upon nature for centuries before the modern age of the market. 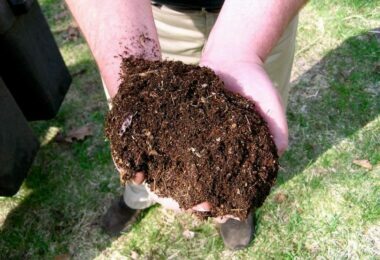 Living off the land was once a natural and every day aspect of our lives and it pays to know what’s safe to eat and what isn’t. One thing you can definitely be sure about, however, is meat. Now you just have to know how to get it and own the right tools for this. You may think that a rifle is your best first bet when it comes to taking down game, but they’re not as reliable as you think. They require a lot of maintenance while you’re out in the wild, and the gunfire can scare off other animals reducing the population you have to choose from as your food supply. Not to mention the gunfire also alerts other people in the area to your position. Bullets are also expensive and can be wieldy to carry. Using a hunting bow definitely lightens your load, and if your aim is true, your arrow can be reused over and over again. It’s best that you do a lot of practicing beforehand so that your shots hit more often than not. In the event that you’re no good at hitting your targets, snares can always do the trick. They’re perfect for smaller game and are much easier to set up. Squirrels and rabbits can make for a quick meal, especially when you’ve been without food for a while and are in need of some rejuvenation. Be sure to arrange brush and rock around your snares so that they won’t be detected by these animals. Using bait can also greatly help to increase your chances, and setting out several can guarantee you an even bigger meal. Always check your snare on a regular basis to ensure that larger predators haven’t gotten to your trapped animals first. Once you’ve caught your meat, you’re going to need some way to get it off the bone. Having this survival knife will do just that, and it also serves as a means of defense when the going gets tough. 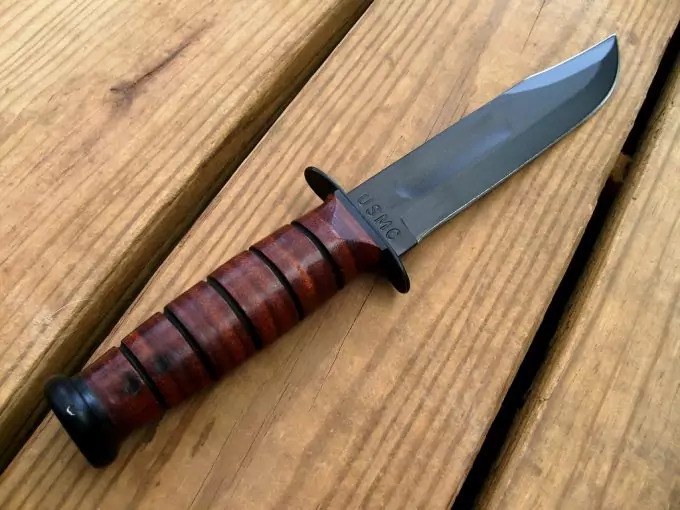 It’s best to check the local laws in your area before purchasing this knife as there are restrictions on the size of blade that you can have on your person when you’re out hunting. This one’s designed to last a long time, but if you’re restricted from getting this knife, there are smaller folding knives that will do the job just as well. A multi-tool is the best thing you can have on your person, and who could you trust better than the company that’s been making them for decades? 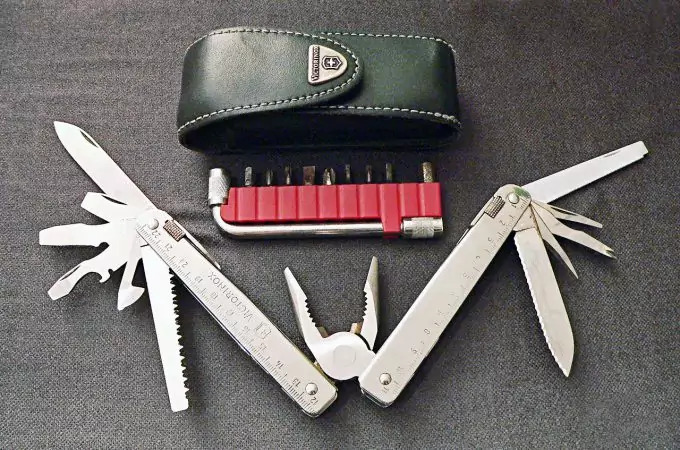 The Swiss Army multi-tool comes with 38 functions, including various screwdrivers, bottle opener, serrated blade, metal file, can opener, metal saw, a bit wrench with six bits, and chisel, just to name a few. You don’t want to be stranded without this little tool to cover all of the miscellaneous tasks that you need to get done. Even if your eyesight is pretty great, there’s nothing wrong with getting some assistance in seeing things that are really far away. 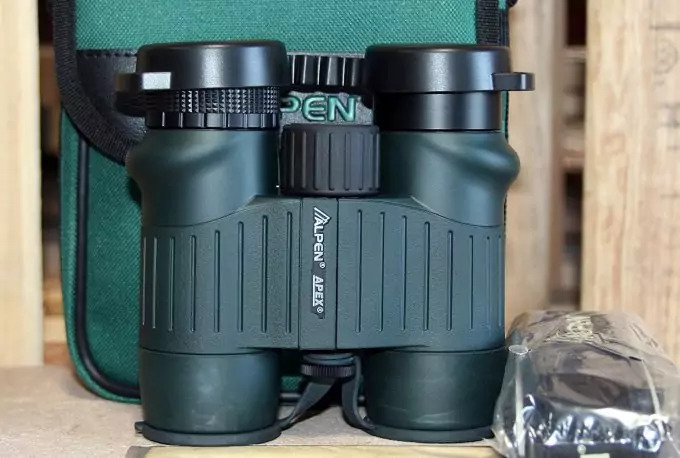 Whether it’s scoping out your hunting targets or making sure that there aren’t other people trying to take your supplies, having a great pair of binoculars on your side will make all the difference in the world. These are important if you’re in an area that you’re unfamiliar with and you need to know what’s ahead. You can find water sources much more easily, as well as find great spots to make camp. Though these pair may seem pricey, getting a cheap pair isn’t going to help you at all. Unless you live somewhere that’s pure grasslands, you’re going to need some good climbing gear. Even in forests, there are sharp drop-offs that can be difficult to traverse. A good length of rope can do the trick, but suffering from rope burns isn’t something anyone wants to experience. 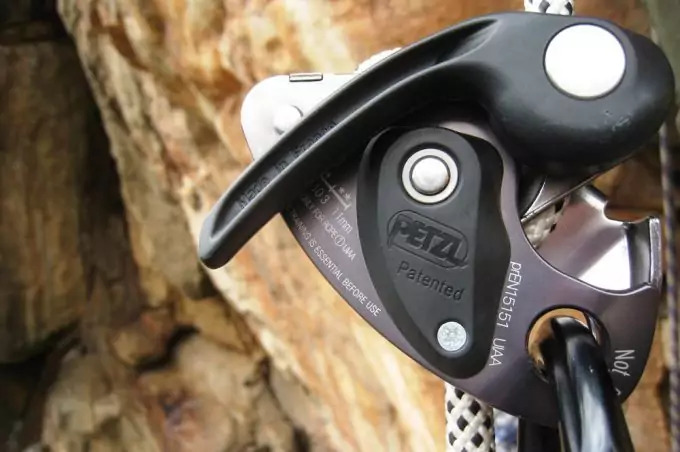 Having these belay devices will make your climb so much easier, as well as save your hands. It does take a lot of stamina and strength to climb, so it pays to know the basics of climbing as well as getting some practice in. When you need to get out of a dangerous situation quickly, you’ll be glad you invested in those lessons. Forego the tent; they can be expensive, difficult to set up, and take up too much room in your backpack that could be used for more important things, like food and emergency medical supplies. No one likes to brave the elements, but there are key ways that you can stay high and dry, without much cost to you or a lot of time setting up. Tarps are designed to be tear-resistant as well as waterproof, making them the perfect material for shelter. They come in a wide variety of sizes, as well as colors if you want to be stealthy. Having a few of these on hand can help you make a shelter very quickly with just the use of a nearby tree, some rope, and a stick or two. 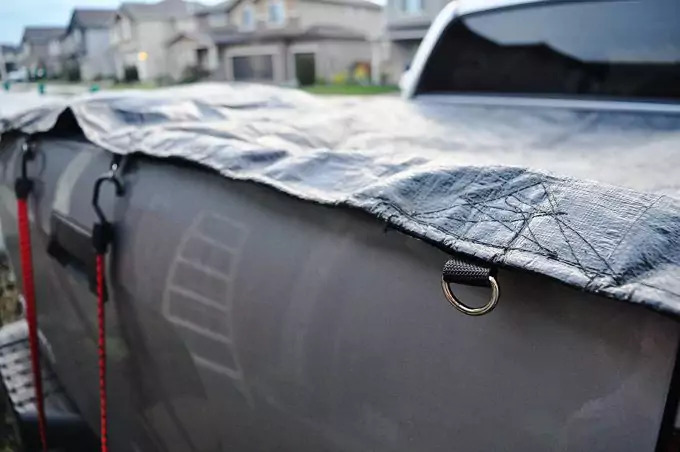 With some careful planning, you can make your tarp tent that is insect-proof as well, as the material is easy to sew onto using a heavy-duty needle and some strong thread, or even just safety pins or duct tape. hey’re extremely versatile, so it’s a great idea to keep a number of these on hand, possible five or so. 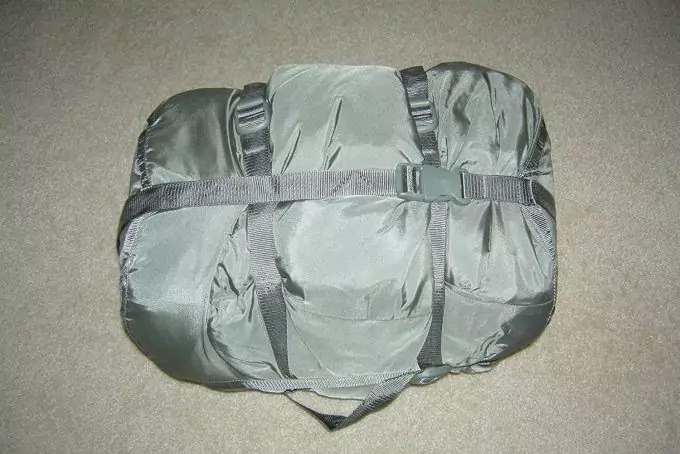 It’s a good idea to have an extra bag to stuff your tarps into when you’re done using them, to make it easier to leave the site as well as keeping the rest of your belongings dry. Now that you have a shelter, you need the means of being comfortable for the night. Sleeping on the bare ground may work for some people, but being uncomfortable is the best way to wear down your spirits. Instead, invest in a sleeping bag. They’re compact, weather-proof, and affordable. And it can get pretty cold at nights, so it pays to stay warm. What’s great about this sleeping bag is that it comes with layers so that you can make it as warm or as cool as you need, depending on the weather outside your tent. Though this sleeping bag is expensive, it’s guaranteed to last and won’t lose its insulation when it gets wet, unlike sleeping bags that use goose down. The synthetic material is less likely to tear, and though it does weigh a little more, it’s not too much that’s going to overburden you. This sleeping bag is rated to protect you from temperatures up to -10 degrees F; anything colder, and you’ll have to add extra layers to your clothes to stay warm. If you want to compress how much you carry, then you could invest in an enclosed hammock instead. Granted, you are going to need two trees that are close together, or decide to carry around some heavy duty stakes to hang it by, but this hammock comes with netting material to keep the bugs out. Your sleeping area is also kept off the ground so you’ll never have to worry about flash flooding. You can even attach some rope to your hammock to suspend you even higher from the ground if you’re worried about predators. It does involve rigging a pulley system, so having some first-hand knowledge beforehand will definitely prepare you for making the most out of this hammock. Although these are just the basics, there are some other tools that you could bring with you to make your time out in the wild a little bit easier. After all, you’re going to be out here for a while with no way of knowing when it will be safe to return home, so it’s best to have all of your advantages at your disposal when you can. Being in unfamiliar territory is the best way to lose your bearings and get lost. 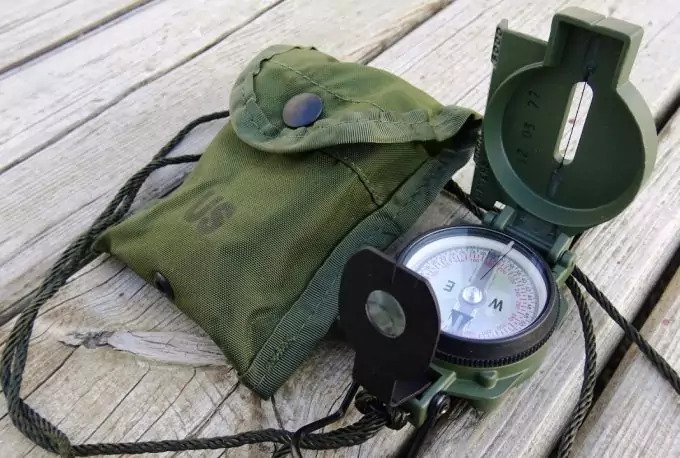 Having a compass can keep you safe, and it’s best to get one that you can rely on. 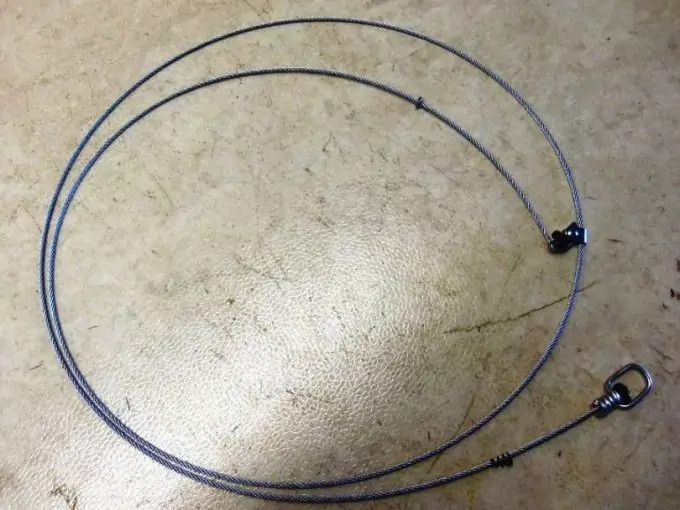 Cheap store-bought compasses can break very easily, so it pays to go for a model at the higher end of the price spectrum to ensure that it will always be working for you. Take care with your compass and learn how to protect the polarity so that it won’t break in the future. When the sun’s already set, you may still need to get around. Carrying a fire torch with you risks burns, and you may sometimes need both hands free in order to accomplish some task. That’s why getting a headlamp can make your traveling that much easier, especially if you’re in a hurry. This headlamp comes with an LED bulb and three working modes so that you can get the most out of it. It has 144 hours of continuous run time, and even has red lights for when you need to signal for help. By no means should it be the only source of light you carry with you, but it’s a good backup to have when all your other sources have failed. Having a miniature flashlight that fits onto a keyring will definitely save your life. It’s so small and compact that it won’t take up a lot of space in your bags or your pockets. It can even be attached to a belt loop if you need it at the ready all the time. The LED light is bright and runs for a very long time, and the batteries themselves are small and inexpensive, allowing you to carry several them with you if you need to. This device is all in one for all of those little things that you need. There’s no need to worry about batteries, as it has a hand crank to get the job done. 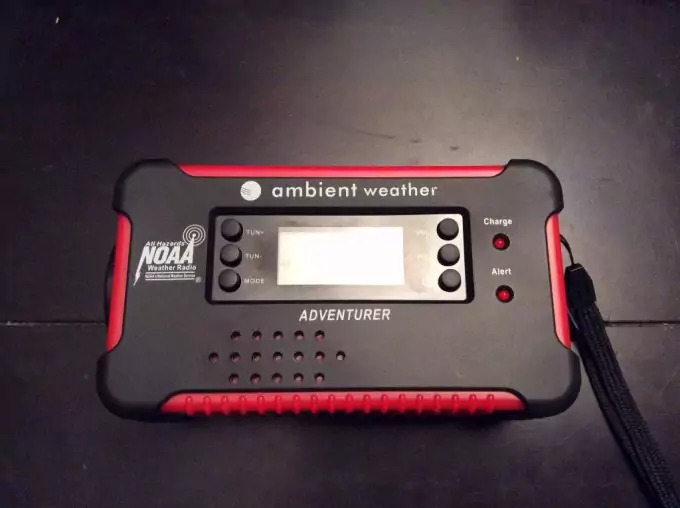 It comes with a flashlight, has a weather alert radio so you can prepare for any changes in conditions, and has a smart phone charger as well, for those emergency situations where you really need to call for help. When there’s an emergency, having these flares in your arsenal will guarantee you get noticed. 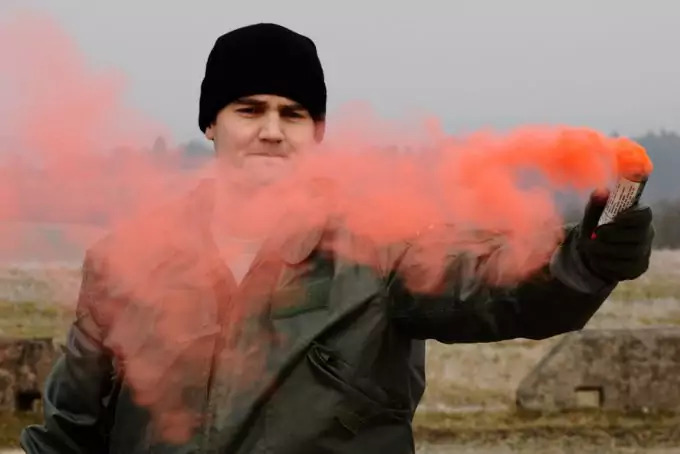 Flare guns are designed to burn long and bright when the flares are shot into the air, allowing for anyone to find your location and provide the assistance that you need. The hand flares are different and require them to be popped by hand in order to work. In a pinch, these can be used to get your campfire started as well, especially in wet conditions. They burn for roughly thirty minutes, which gives you plenty of time to dry out your kindling and wood and get a fire going. 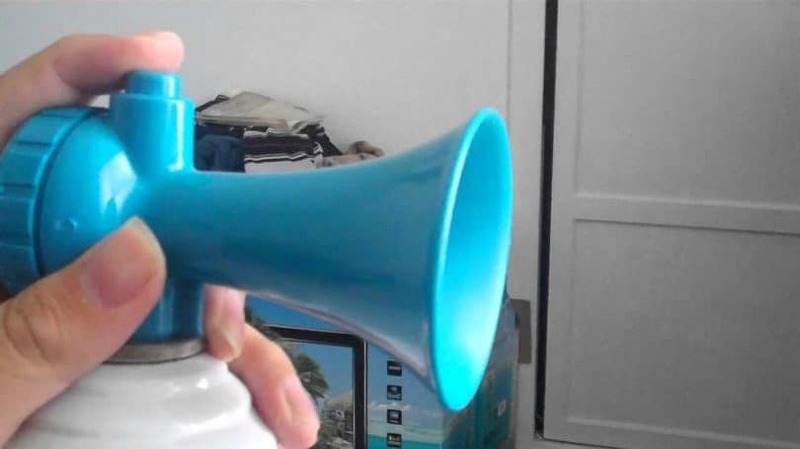 You can take all the precautions in the world to keep predators away from your campsite, but nothing seems to be more effective than a good old air horn. They’re loud, light, and easy to use. Just press the button, and the sound is loud enough to scare away even tenacious grizzly bears. An air horn can also be used to signal other people for help if you need it. The sound can travel long distances and alert people to your location. These devices do have limited life spans, so it might be best to carry extras or a few refill cans. 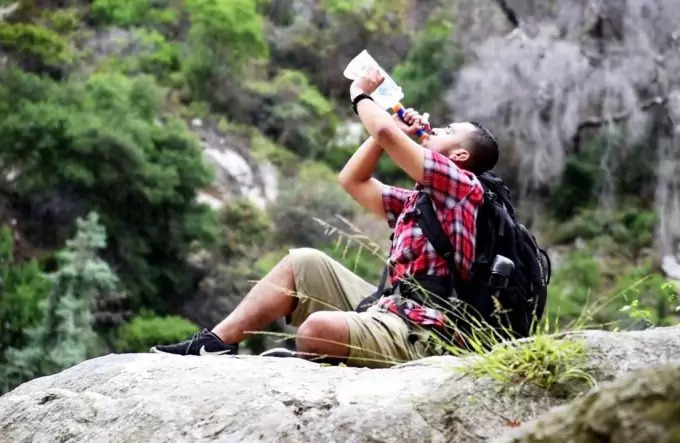 Whether you’re out on your own or with a group of people, there are certain precautions that should be taken in putting these best survival tools to good use. 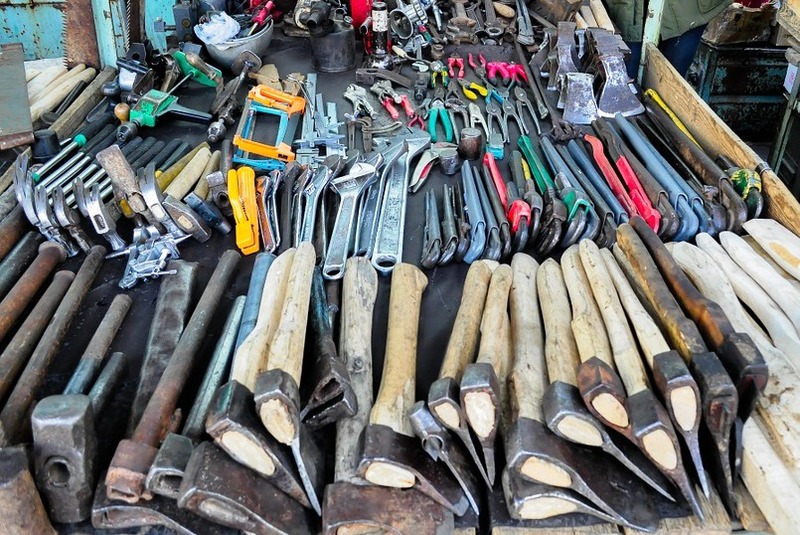 They’re only as good as how you use them, so knowing a thing or two about survival will keep these tools lasting longer and provide you with maximum benefits. Know your surroundings before you decide to set up your tent. Don’t use tree branches that are old and may fall during a high wind. These can seriously injure or even kill you. Also look for higher ground to make your tent; avoid dips where water can collect during a rainstorm. And before setting up your tent, inspect the area within a twenty-yard radius. Be on the lookout for wasp nests and/or ant colonies, as they will be attracted to the scent of your meals and come looking for a taste. Your safety is your own, and it pays to exercise some good sense in ensuring you’re protecting yourself in every way possible.